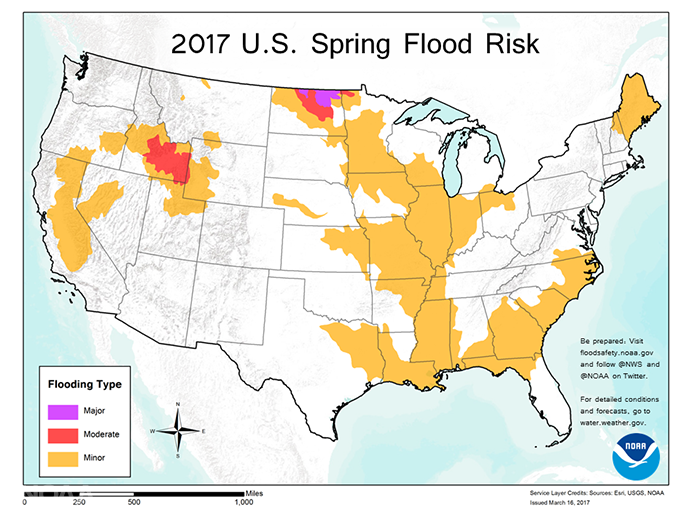 According to the National Oceanic and Atmospheric Administration, North Dakota faces a risk of major flooding this spring as warmer than average temperatures are forecasted for the Northern Plains. This comes on the heels of local predictions of earlier than average spring floods on the Missouri River where protest camps were recently evacuated and cleaned up – 835 dumpsters were removed at a cost of $1.1 million to taxpayers. Thankfully with cleanup completed, an ecological disaster created by protest activities can be avoided. Protest camps marred a spectacular ecological landscape – transforming prairie into a mud pit, trash-filled, wasteland full of abandoned cars, animals, and refuse. For those who claim to protest in protection of the environment, their actions have more severely damaged the plains than any construction activity on the Dakota Access Pipeline.